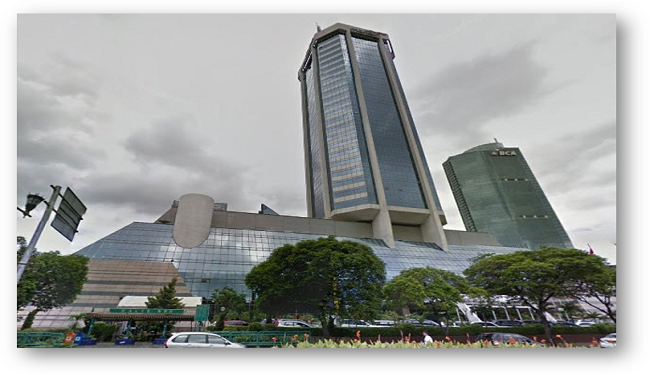 After the tender process, PT Bank Mandiri has appointed PT Lemtek Konsultan Indonesia to conduct structural and mechanical/electrical audit of the Graha Mandiri Building (ex BBD Plaza) at Jakarta and Dana Graha Building at Batam. 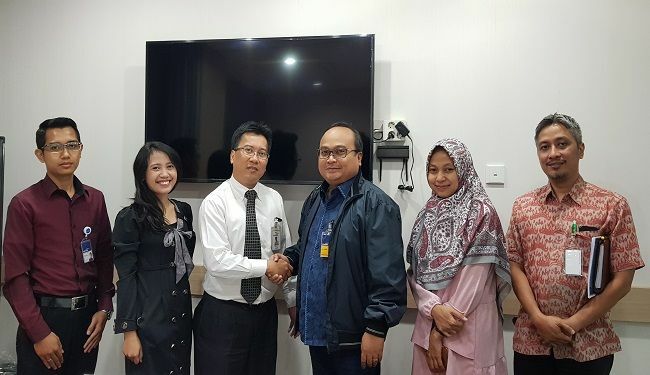 Clarification and negotiation process has been done by Mr Soepriyatna as Team Leader of Real Estate Finance Department of Bank Mandiri and Dr Wisnu Isvara as President Director of PT Lemtek Konsultan Indonesia on 18 September 2018 at Plaza Mandiri. 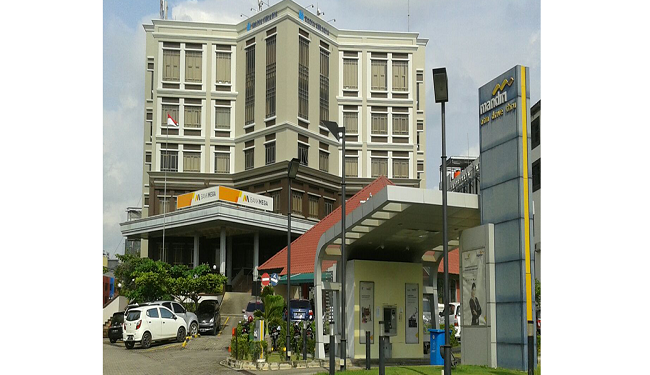 This event is also attended by Rully Andhika MT and Retyaning Puji Utami MT from PT Lemtek Konsultan Indonesia and also staffs from PT Bank Mandiri. It will be followed by contract signing.